Silence may indeed be golden as The Artist looks set to sweep up at the BAFTA Awards on Sunday 12th February 2012 at London's Royal Opera House. The silent film is up for a total of twelve awards at the British ceremony next month but faces tough competition from Tinker Tailor Soldier Spy, which is nominated for eleven awards this year. Dr Who has entertained generations and become iconic, thankfully the BBC revived the programme for a new worldwide audience. We've all got a favourite Doctor, and this latest video reveals mine along with a little tale about the Dr Who theme music! 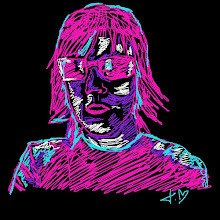 The full nominations have been revealed for the 2012 Brit Awards, with Adele and Ed Sheeran set for an award or two at the glitzy music event at London's O2 on Tuesday 21st February 2012. JLS will have to battle it out for British Single of the Year against other new boys on the block - One Direction and The Wanted. Media has changed so much over the past 30 years, but back in the 'old' days we had to rely on television for most of our screen entertainment. ITV was made of many smaller regions, like Thames (and London Weekend Television) and I loved watching the Thames/LWT logo at the start of some programmes. 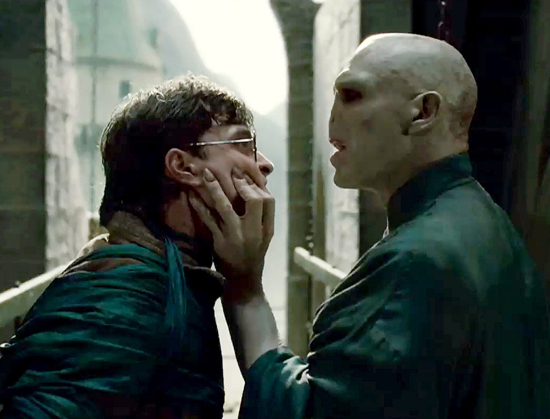 Harry Potter And The Deathly Hallows topped the DVD sales chart for 2011, but overall DVD sales dropped 7.2% in the UK last year. Total DVD units sold in 2011 were 207m, continuing the decline from 253m total sales in 2008. As physical DVD sales continue to drop, it is downloads and online streaming that are propping up the entertainment industry, but this was not enough to stop a 3.4% year on year drop (includes all digital and physical retail sales, plus physical rental transactions, consumers spent an estimated total of £2.25b). It was a good year for British films, with eight out of the top ten films for 2011 earning a place in the end of year chart. The year to come is expected to see physical DVD sales continue in their free fall, while at the same time customers move online to more subscription download content. This will increase the pressure on retailers like HMV, as previously discussed HERE. Ever wanted to watch a 'naughty' programme on TV but you knew your parents would never let you view it? British singer Adele had the best selling album and single in the US with her album '21', according to figures released by Nielsen SoundScan. 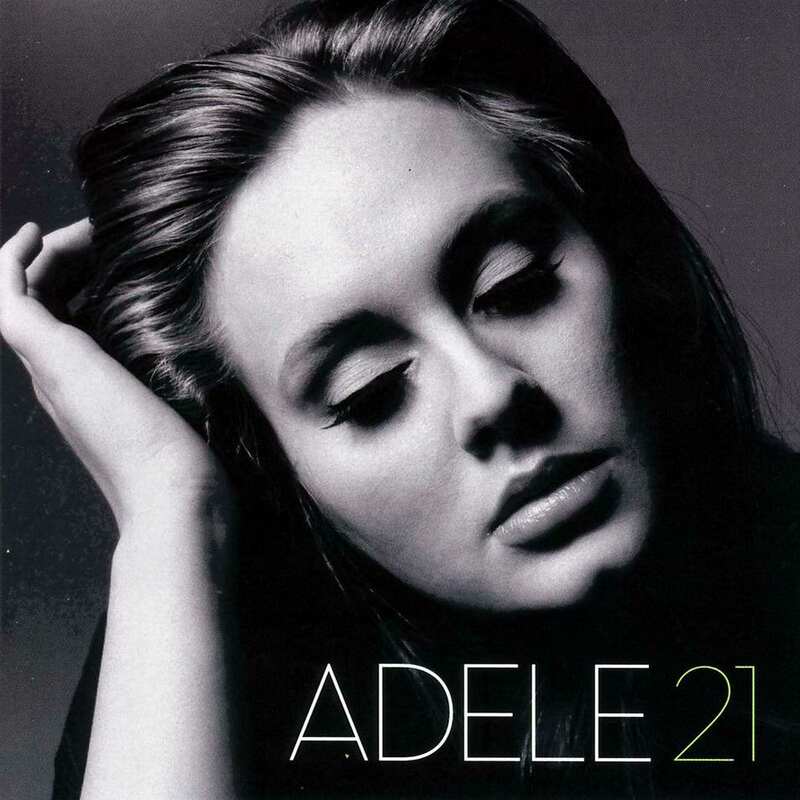 Adele sold 5.8m copies of her second album that went on sale in March 2011 - selling 352,000 copies on the first week. 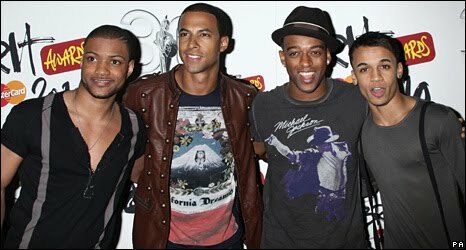 The single 'Rolling In The Deep' topped the biggest selling singles chart for the year, also selling 5.8m copies in the US. The Spice Girls and Elton John were the last British acts to top both album and singles best sellers list in 1997. Album sales in the US were up 1% in 2011, reaching a total of 330m by the end of the year - the first increase since 2004 and bucking the trend we have seen in the UK, where album sales fell 6%. David Beckham has once again stripped down to his underwear for his latest ad campaign, this time it is for H&M. The pictures will interest fans around the world as well as boosting sales for the clothing range at H&M. Previously the Beckhams modelled underwear for Armani, as seen HERE. 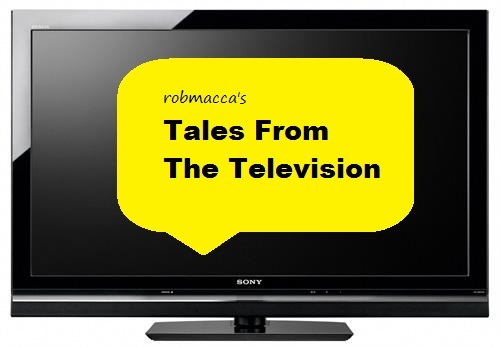 A brand new series of videos exploring the effects of television on the life of robmacca. In this opening episode we venture back in time to the launch of Central television and the end of ATV. The video series will take a trip down memory lane, looking at unforgettable TV programmes shown on British television over the decades. Who can forget Crossroads, Tiswas or the launch of Channel 4? When HMV announce their sales update on 9th January 2012, it is expected his masters voice will have fallen on deaf ears as the digital age eclipses the physical stage. 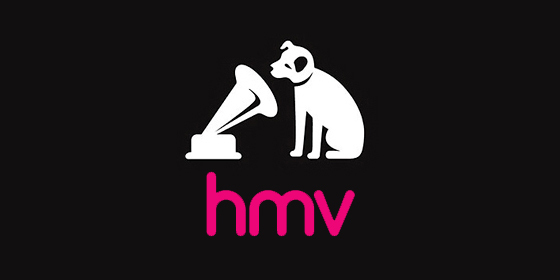 Could it be that the HMV dog is about to be put to sleep? With like for like sales expected to be down 8% and UK album sales plunging 6% with CD's dropping 13%, HMV is holding on for dear life. Record stores have been disappearing from the High Street at a rapid rate as Woolworths, Virgin (Zavvi) and Borders vanished from the retail world. The big supermarkets dropped singles and independent outlets shut up shop as physical sales continued to decline at an alarming rate. A new generation had arrived and they did not want the hassle of trawling through the High Street, instead they opted for digital downloads and couldn't give a fig about owning a CD or DVD. Online retailers like iTunes and Amazon have revolutionised the way we own music and movies, our collections can be seen on screen instead of a bulky display shelf - but sadly, HMV was slow to respond to the rapid shift in consumer consumption. Other online retailers like Play.com and CD Wow ate into the retailers market share and took a chunk out of the dogs ear - but HMV would not go down without a fight. The stores stocked new products as they tried to shift reliance from their traditional sales base to other products, but this just added to the confusion as they became more like Woolworths, having a bit of everything but a lot of nothing! The loss of HMV will be another nail in the High Street, this goes beyond a recession. We are seeing the effects that cheaper online retailers, with lower overheads, are having on High Streets across Britain. Sadly for HMV, although they have tried different approaches, their fate will be rather like a sick dog visiting the vet for the last time. A new generation has a different High Street which is accessed via the super fast highway called The Internet. Retailers like HMV will fall by the wayside unless they can reverse their fortunes via the internet.